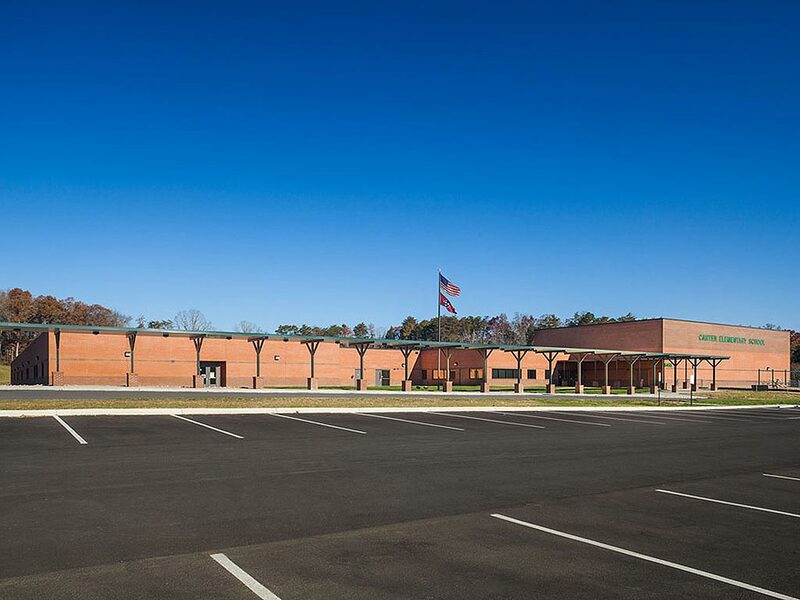 Knox County government selected Partners Development to design, finance and construct this new elementary school in the Carter community. 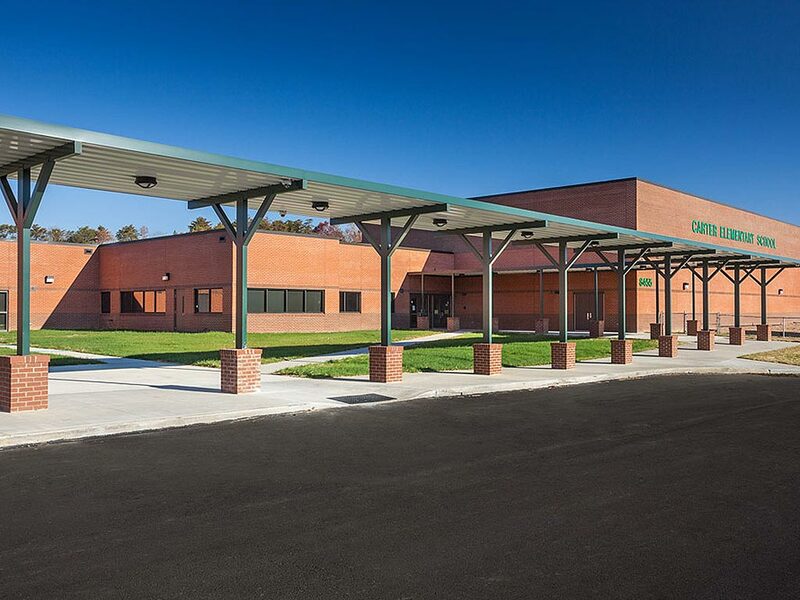 This unique developer-led approach allowed Knox County to purchase the completed school for a guaranteed maximum price. 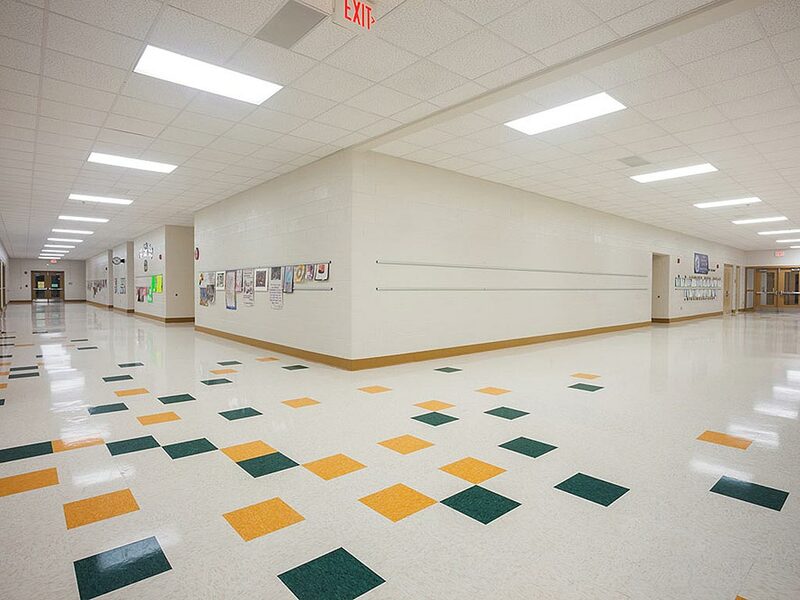 Turnkey approach allowed elementary school to be completed on time and on budget. 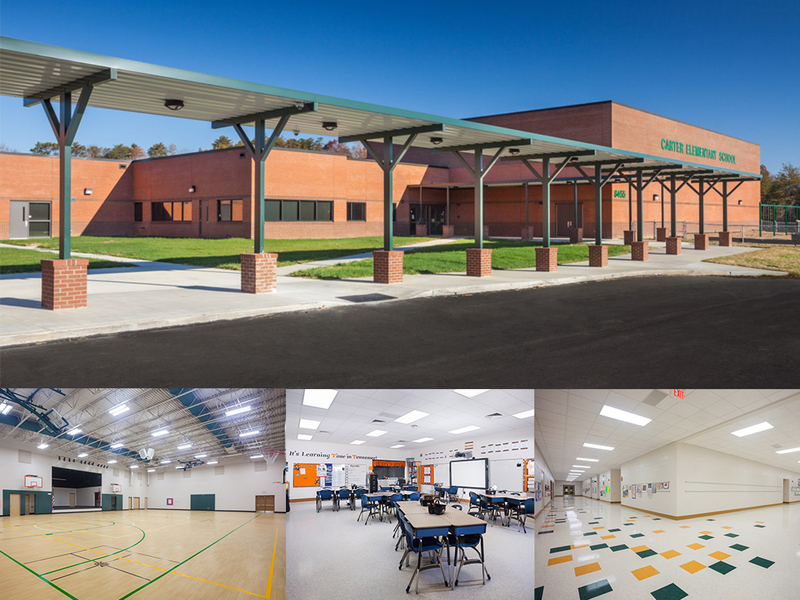 Knox County Mayor Tim Burchett said this was first time in Tennessee history a design-build model was used to construct a public school. 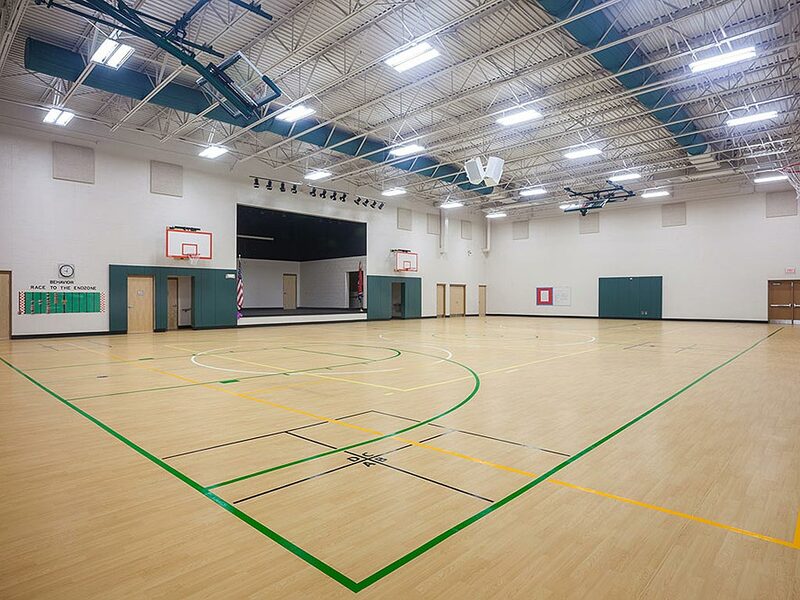 Partners Development secured construction financing for the project. 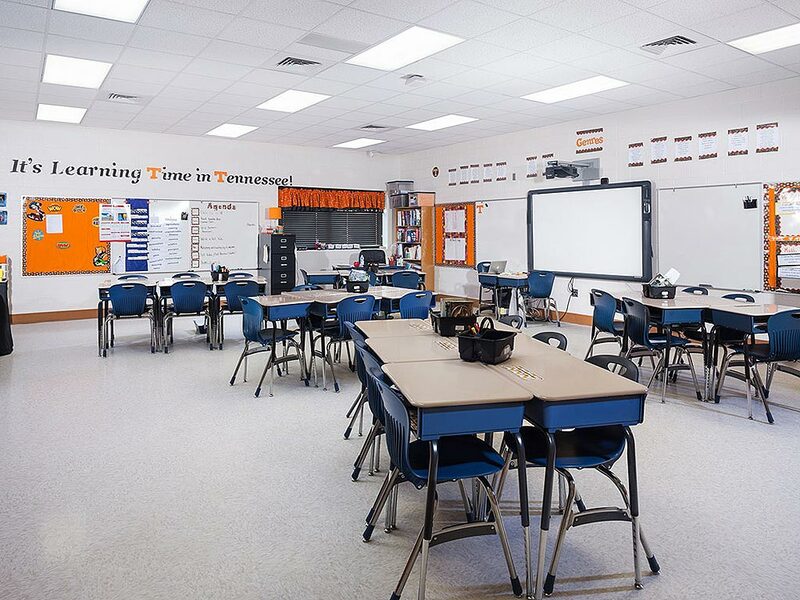 Constructed to meet Knox County Schools’ technical and outline specifications.